The high court on Wednesday approved Barclay's Brexit-proofing transfer of £170bn in assets for 5,000 clients to its Dublin-based entity. Meanwhile, HSBC is moving assets to Paris and RBS has chosen the Netherlands. 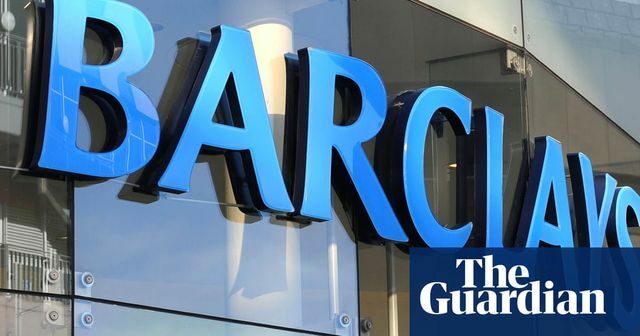 Barclays is to move €190bn (£166bn) worth of assets from the UK to Ireland as the bank readies itself for a possible no-deal Brexit... “Barclays will use our existing licensed EU-based bank subsidiary to continue to serve our clients within the EU beyond 29 March 2019 regardless of the outcome of Brexit,” the bank said. “Our preparations are well advanced and we expect to be fully operational by 29 March 2019.” Barclays will boost its Dublin headcount by about 150 to 300 as a result of the EU divorce.